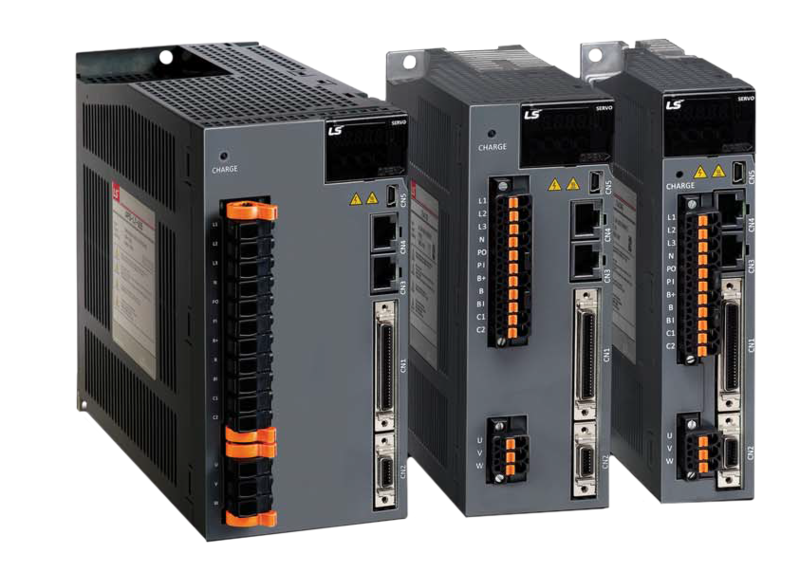 User-oriented XGT Servo systems complete your optimal solution. Your motion systems visualize the perfect solution though the SERVO LScomprehensive product ranges for the optimal drives and applications. Its high-performance vector, precision and speed control are user-friendly and cost effective. 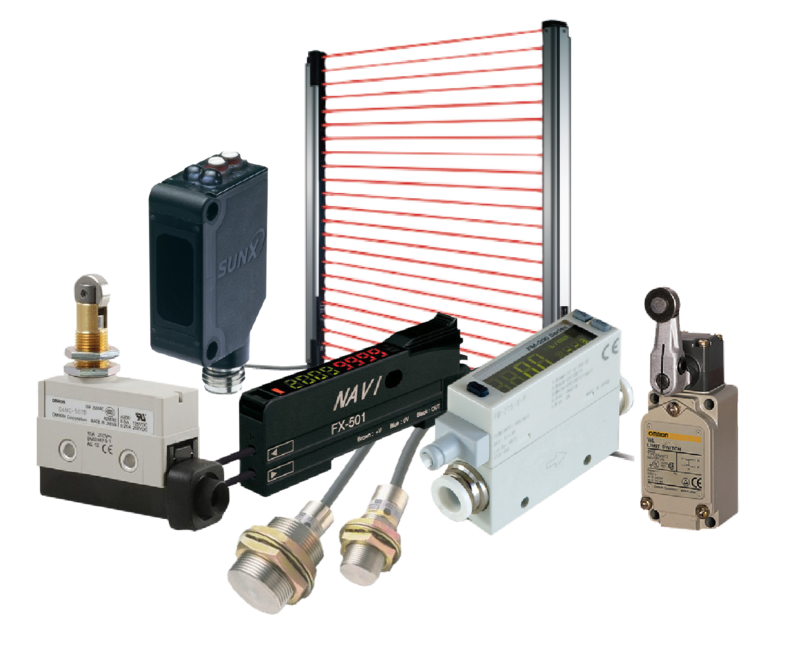 User-oriented XGT Servo systems complete your optimal solution.